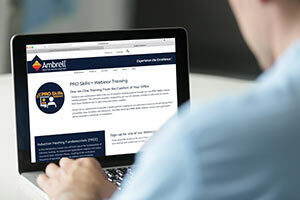 We are pleased to announce our first complimentary Ambrell PRO SkillsTM Webinar of 2018. It will be on March 14th at 2 p.m. ET. 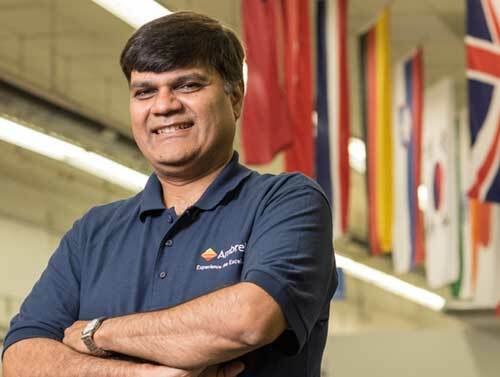 Induction heating applications expert Dr. Girish Dahake, Ambrell’s Senior Vice President of Global Applications, will host the session on Induction Heating Fundamentals and it will last approximately one hour. Our next Ambrell PRO SkillsTM Webinar will be held on June 21st at 2:00 pm ET. Induction heating applications guru Dr. Girish Dahake, Ambrell’s Senior Vice President, Global Applications, will host the session and it'll cover Induction Heating Fundamentals.